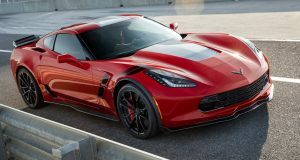 2017 Corvette Orders - Special Discount Extended at MacMulkin Corvette For June Only! - MacMulkin Corvette - 2nd Largest Corvette Dealer in the World! 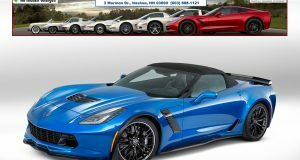 Home >> Corvette Inventory Spotlight >> 2017 Corvette Orders – Special Discount Extended at MacMulkin Corvette For June Only! 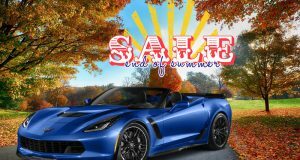 2017 Corvette Orders – Special Discount Extended at MacMulkin Corvette For June Only! We are continuing to offer a special discount off on all 2017 Corvette orders (does not apply to the Grand Sport Collector Edition) for the month of June only! You must get your deposit in before the end of the month so don’t wait! Call our Corvette Team at 603-888-1121 and get your order in today! You are also welcome to fill out our online contact form with as much detailed information about your order as possible (model, colors, options wanted) and a member of our Corvette Team will contact you. To learn about what kind of information we need from you in order to expedite your order, please visit our Frequently Asked Questions page. Thank you and we look forward to helping you get behind the wheel of your dream Corvette! NO DOCUMENTATION FEES, NO FED EX FEES, NO PAPERWORK FEES, NONE! Previous: Just Arrived! 2016 Corvette Z06 – Z07 – Admiral Blue – 3LZ – $107,010!